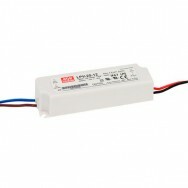 All of these devices are IP67 rated. 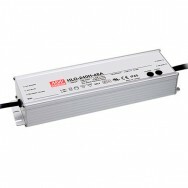 This means that they are suitable for external and internal use. 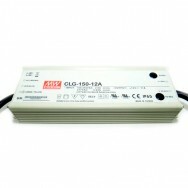 These power supplies are ideal for installing with either zone 1 or zone 2 lighting in places such as bathrooms, kitchen and gardens. 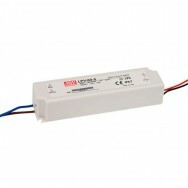 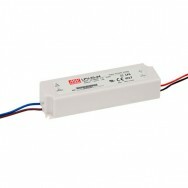 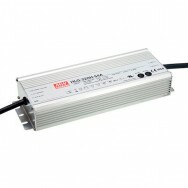 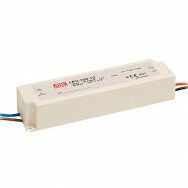 The IP65 LED Driver has two fly leads on the input (live and neutral) and on the output (+ and -).